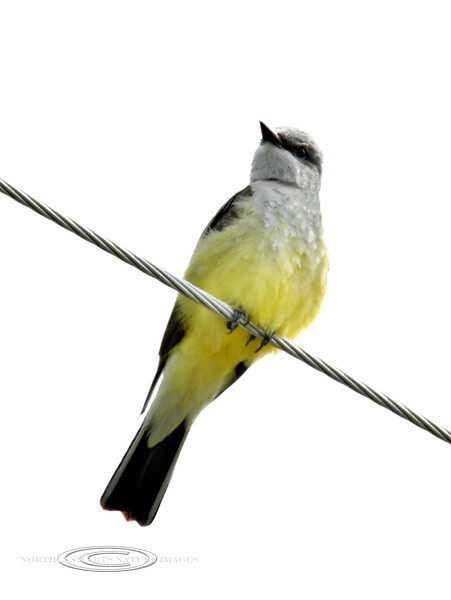 Kingbird, Western. Near Grangeville, ID. #514.731. 2x3 ratio format.